or removable, and solvent or water based adhesives. from 1/4″ to a maximum of 64″. help to solve our customer’s needs. YOU BRING THE IDEA, WE BRING THE SOLUTION. 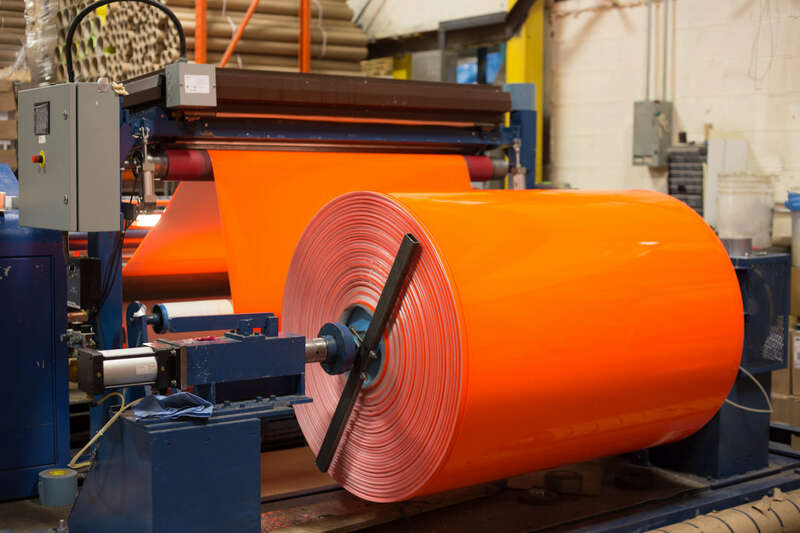 ACTI coats foams, films and papers for use as single and double-sided tapes with either permanent or removable, and solvent or water based adhesives. 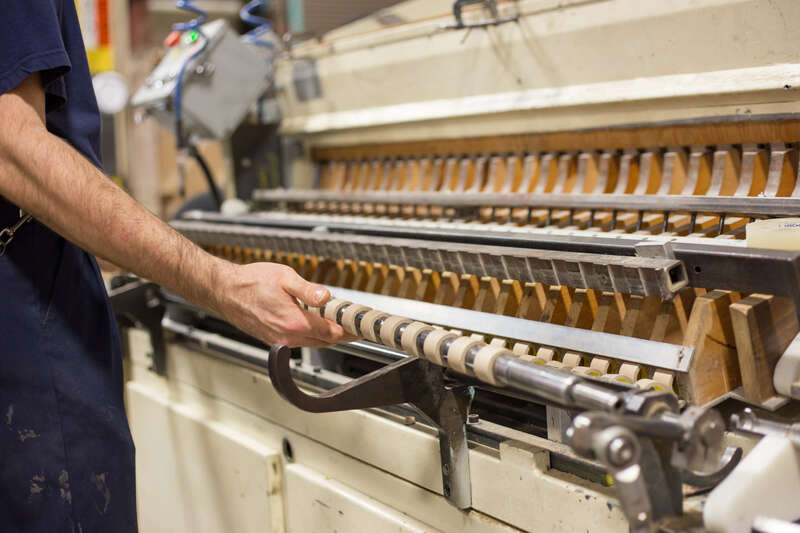 We specialize in custom runs that are tailored to our customer’s needs. 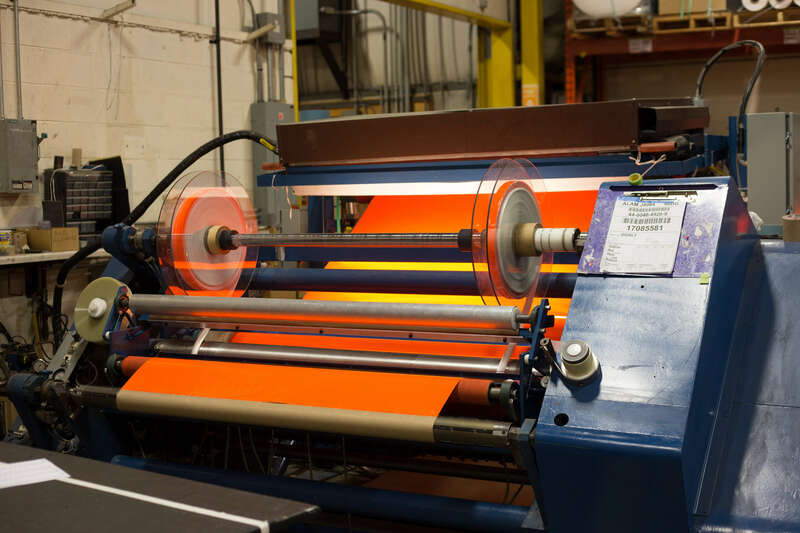 ACTI offers precision roll to roll slitting in various widths. 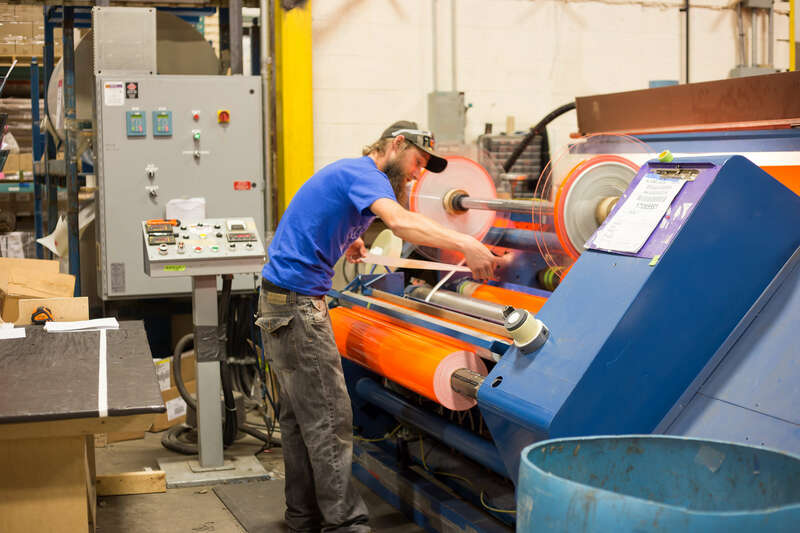 We have the capacity to slit in widths from 1/4″ to a maximum of 64″. We have score, crush and shear knife capacities within our plant. 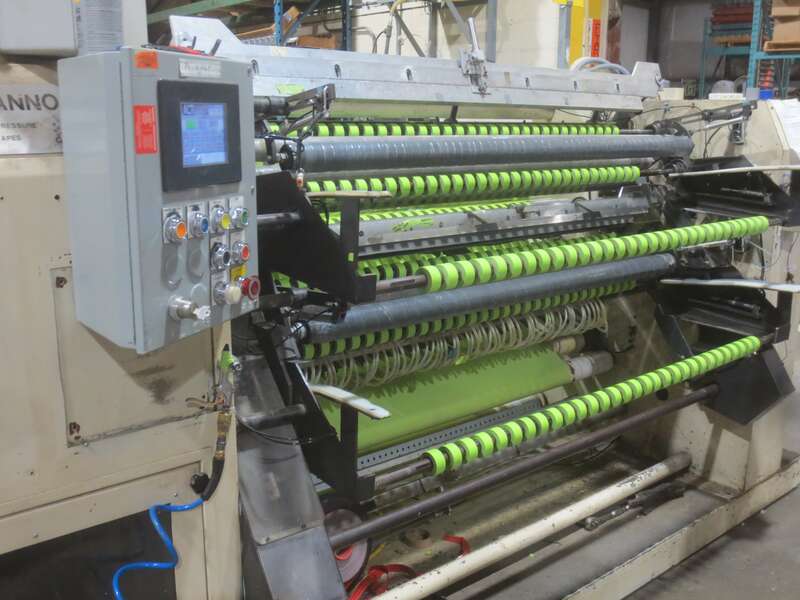 We have short lead times and can process orders of any size at a competitive price. At Advanced Converting Technologies we help to solve our customer’s needs. 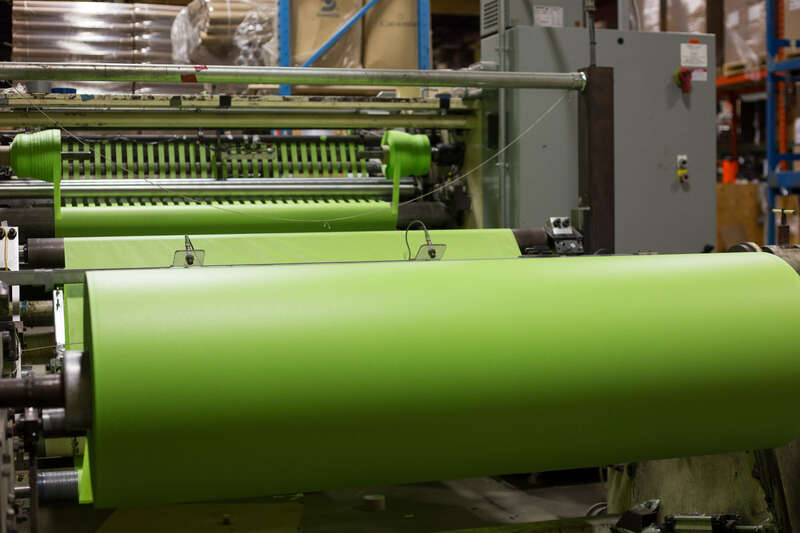 We can develop the product or the process for a broad range of permanent and temporary bonding requirements. No order is too large or too small for us and we stick by our promise of quality service and customer satisfaction.